The construction of eight new holes at Toscana Country Club in Indian Wells is big news. Those eight Jack Nicklaus-designed holes, which will complete the North Course at Toscana, are the first holes to be built in the golf-rich desert in three years. When Toscana was developed in 2003, two 18-hole courses by Nicklaus were part of the plan. While the South Course was built to completion, only the front nine holes and the 18th hole of the North Course were built. Now the final eight holes of that course, holes 10 through 17, are under construction, aiming for a November 2015 opening. 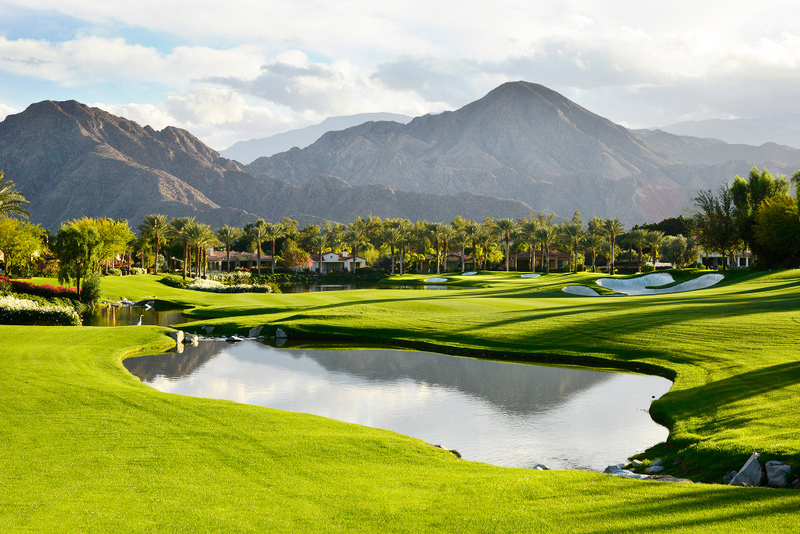 The North Course at Shadow Hills in Indio is the latest course to open in the California desert, with nine holes opening in 2010 and the final nine opening in 2012. Before that, no course had opened in the desert since 2007. Compare that with the halcyon days of the 1980s in the desert, when a booming economy and real estate market produced 33 courses in the decade, or an average of one opening every 100 days. Craig said the original plan at Toscana was for Sunrise to construct the final club building for the membership prior to finishing the North Course, but existing members at Toscana wanted a change in plans. “We’ve just moved [the course] up because of member demand. We’ve just switched out one part of the plan for another,” Craig said. The new holes will stay true to the original Jack Nicklaus Signature Golf Course design, said Rick Sall, superintendent for Toscana. That means the South Course is the larger, more lush course, while the North Course has a desert theme to it. Gary Peterson, a consultant for Sunrise overseeing the building of the new holes, said everything is on schedule for the construction. For now the construction is going along in stages and moving sequentially by hole. Part of what makes Peterson’s job a bit easier now is that he is building on work that was done a decade ago to the desert floor. Since Toscana is a Jack Nicklaus Signature Golf Course, Nicklaus himself will visit the construction site to provide his input and potential changes to his decade-old design. “I would say the only modifications that we have from the original design is that the greens will be a little more subtle. And we made that change,” Craig said.